Are you struggling to lose weight for months but did not get success? Have you done everything that was being told to you to lose those extra pounds? Then you are not alone because many of us following the myths about weight loss to shed extra fat from the body. There is a lot of information available on the internet to reduce body weight but every one of us struggles with making the right decision. These myths are the highest misconceptions and we follow them blindfolded. If you want to reduce your weight then you have to collect the correct information, but you will also need the determination and motivation. Here, I am going to tell 10 myths of weight loss that you should have to immediately leave if you are serious in your weight loss journey. Cardio is important to burn fat because it pumps up your heart rate. More your heart rate goes up, more your body burns fat cells. But, you can also lose your muscle mass with cardio. So, do not depend only on cardio to reduce weight. Keep an eye on your diet and try to do some weight training as well to lose weight. This is not a fact. Actually, weight training makes your body lean. The only way to get big and bulky body is to continue to have bad eating habits. If your eating habits are good then you get a toned body with lifting weights. So, try to pick up weights to working on a set of muscles and burn the maximum amount of calories. Your body needs time to adjust. Every muscle needs 72 hours of rest to recover. So, do not work out the whole body every day. It does not make your fitness journey fastest but, you will feel tired all the time if you do so. Train one muscle group once in a week. Attack it with a lot of energy. Repeat this process weekly. By doing so you will become stronger. We always try to banish fat from our diet because of this myth. We switch to low-fat foods but even this shift did not make us healthier. "What do you think the reason for it?" Maybe we cut back on the healthy fats with the harmful ones. Fat is not at all bad for our health. It is necessary for the proper functioning of the body. Fat helps our body to absorbs some vitamins and minerals. It is needed for muscle movement and for blood clotting. In short, it is a source of energy. Try to exclude transfat not the good fats including monosaturated and polyunsaturated fats. Do not cut off carbs from your diet completely. You need carbs to balance your blood sugar. If you do not eat necessary carbs daily then you will not feel energetic. Try to eat complex carbs instead of simple carbs. Read my post 5 healthy eating habits to know more about carbohydrates. It is right that you have to burn more calories than you eat if you want to lose your weight. But, you have to understand that everyone is different. This may work for someone but may not work for you. 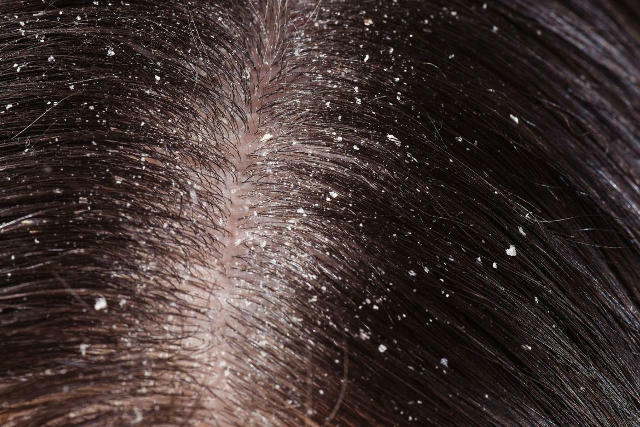 Many people who follow this myth may end up gaining their weight again. Take your food that is enriched in protein, complex carbs, and good fat. Try to workout daily and you will get success. Crash diet can cause a long time weight gain. When you starve yourself then you may miss out essential nutrients. Your body will feel low in energy and you may crave for high fat and high sugar which results in weight gain. In addition, when you skip a meal then there are more chances that you may overeat in your next meal. This may lead to eating more calories than you need, causing weight gain. You will need to check your calories intake but you have to remember that not all calories are equal. The calorie is the measure of energy and all calories have not the same energy effect on the body. For example, protein calories are more filling than the fat calories and these calories help to boost metabolism and reduce the craving. So, focus on good calories intake rather than only calorie intake. 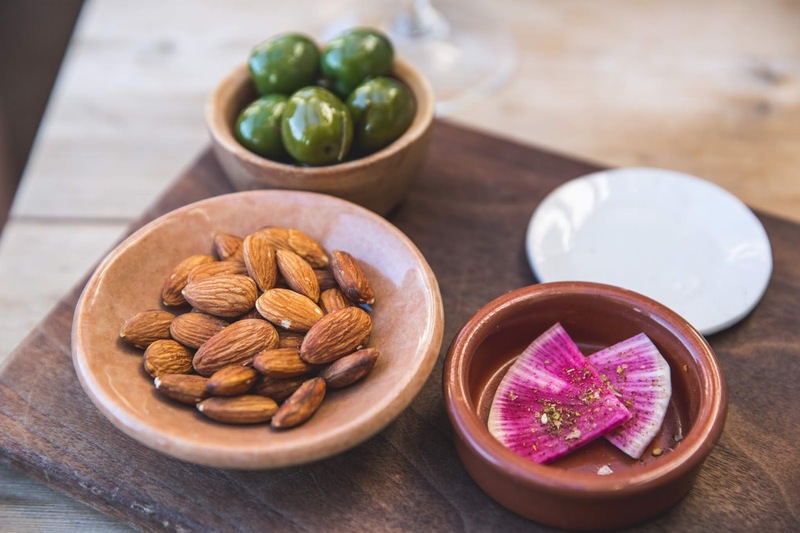 Snacking is not a problem when it comes to reducing weight. It is the type of snacking. When you have an active lifestyle then it is essential to take snacks between the meals to maintain energy level. Try to choose fruits, and vegetables instead of chocolate and other fried snacks that are high in sugar, salt, and fat. Water does not have any property to cause you to lose weight. But, it keeps you hydrated. Sometimes, dehydration can be mistaken as hunger. Your craving can be reduced only by drinking a glass of water. Furthermore, it also helps you to feel full and you snack less. When it comes to managing weight, I think there's no one best way. I think there are factors to be considered such as type of body, medical/health complexities, and time availability. Exactly! I can't believe that in this day and age where research is so much easier these myths are still out there! This is so important. Diet and exercise really do go hand in and hand. It really cannot be one or the other. I am always skeptical when they say no snacks. It contradicts the whole idea of keeping blood sugar levels steady. 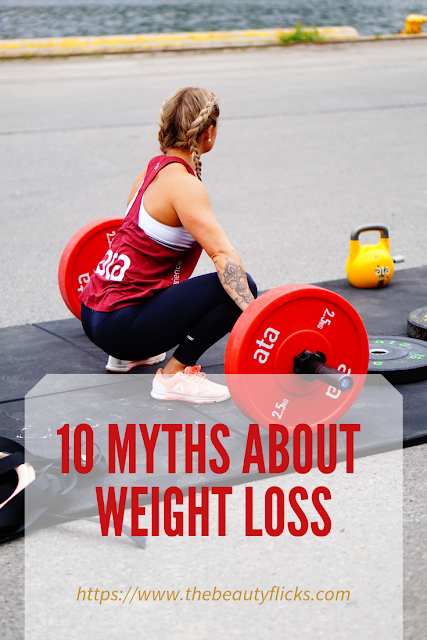 It's amazing how many myths are out there about losing weight. I feel like even more are being perpetuated due to new diets like Keto and Whole30. 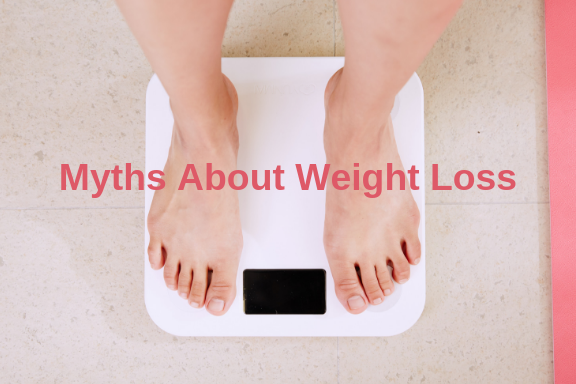 It is important to understand that there are myths about weight loss. We should be mindful about what people claim to be true when it comes to losing weight. This post was helpful for me as I am trying to lose some weight. Such an informative article, I have to share with my hubby as he is definitely hooked on the myth about carbs. Thanks for the post! Useful and factual information every dieter needs to have stuck to their fridge. Great information, the US has a love hate relationship with food and weight loss. I wish we could all understand that we are what we put into our bodies. Garbage in garbage out! Dddaaammmnnnnn, it's like you read my mind, Rupy! When I started out with exercising regularly, I was told the same exact stuff.....funny. I've definitely been victim to a lot of these myths as I'm trying to lose weight. Thanks for the tips. The eat less move more is the Bain of my existence... you forget that when you were younger that metabolism was on your side. As you get older that no longer is the case. Man!!! Eat more move more is what I need to remind myself. But eat HEATLY AS WELL.